Louisiana Medicaid, Medicare & Waiver Experts | Southern Ingenuity Inc.
Find the right type of care for you or your loved one. 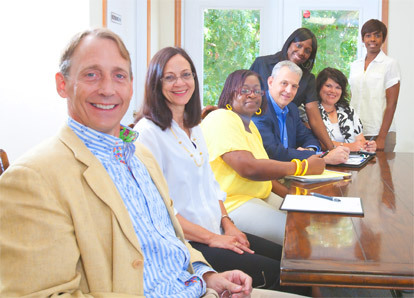 Southern Ingenuity, Inc. specializes in Louisiana Medicaid, DHH, Waivers, NOW, LTPCS, CC and more. One of the first Waiver providers in Louisiana, we concentrate on assuring the most up to date information and hometown services you can count on. For more information on Louisiana Medicaid, Medicare and Waiver Services, please click the button below. Children with developmental disabilities along with their families can get assistance to help the household run more smoothly with less stress. Assisted living and long term home care services can help avoid nursing home placement, and provide you or your loved one with needed assistance. Adults with Developmental disabilities have an array of programs and services available to assist them and their families.